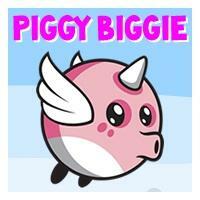 Help the little flying Piggy Biggie to reach the nest jumping tree to tree. There are 15 unique and interesting levels and you must complete a level to unlock the next one. 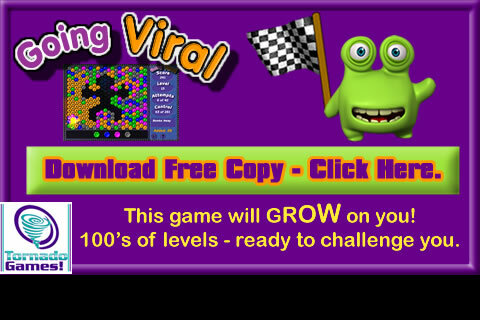 In each level you will have a certain number of tries to finish it.